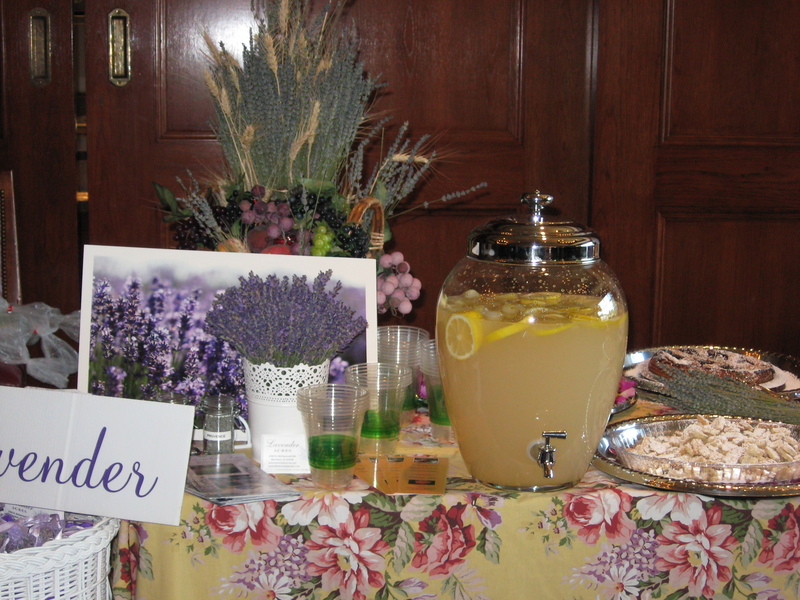 I served this at my Lavender Inspired Table at the Sun Valley Harvest Festival’s Grand Tasting tour on Sept. 22, 2013. Everyone, and I sincerely mean everyone, just loved it. It really is a wonderful drink for spring or summer. But actually, it wouldn’t be that bad for winter either and you could introduce some Christmas décor for a holiday treat. In a large pitcher, combine the lavender syrup, lemon juice, and water. Pour into glasses over prepared ice, and garnish with some pretty lemon slices! Or put in a punch bowl, pitcher or the perfect lemonade server with a spigot on the side (as shown in the picture). 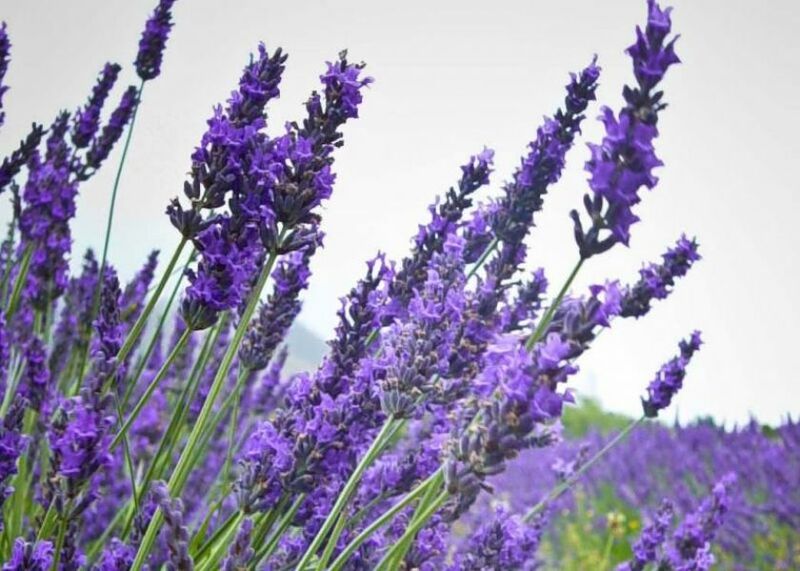 In a small saucepan, bring the water, sugar, and lavender to a boil. Remove the pan from heat, then cover with a lid and let the lavender steep for at least half an hour however I let it steep overnight for best results. Strain the mixture into a jar or bottle. It will keep for a week or two in the fridge during which you can add it to iced tea, hot tea, seltzer, gin or vodka concoctions, champagne, limoncello, or… this lovely lavender lemonade! As for the hard liquor, I found that it pairs beautifully with Basil infused vodka. I also heard that it will keep longer if you introduce a bit of vodka in it before storing.